IITL nimbus “The Hyde Park” is one of the desirable residential project, developed by the IITL Nimbus Group. 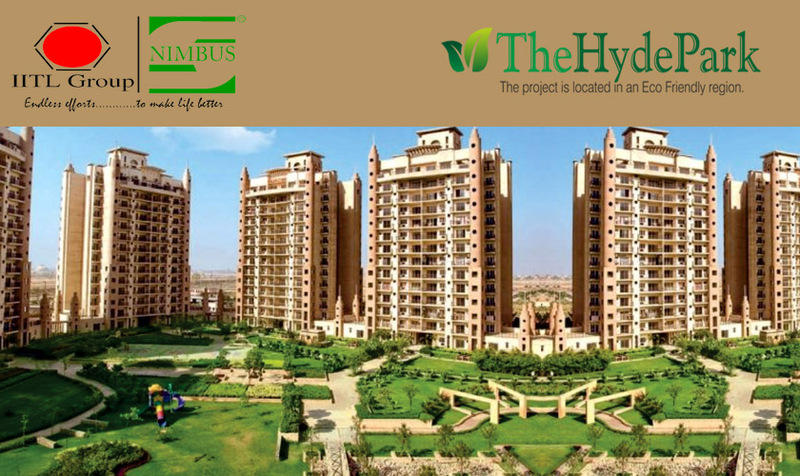 IITL nimbus “The Hyde Park” situated at corner plot of GH-04, Sector-78 Noida. This project is spread over 15 acres of land. IITL Nimbus group has developed 23 towers on the periphery of the 15 acres of the land. Each floor of every tower has only four flats, that’s why each flat has maximum sun light and air into the premise. 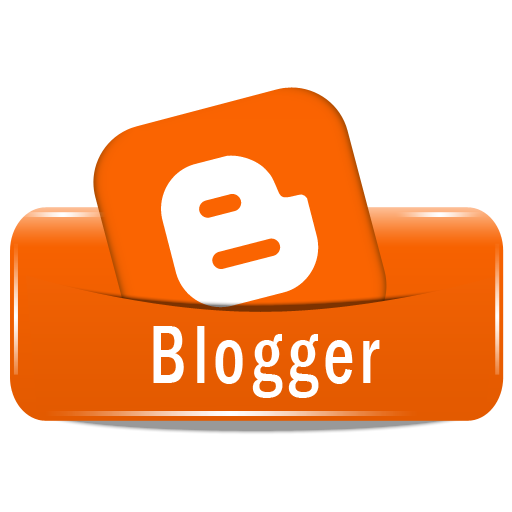 This residential project is very Vastu Friendly project. The central area of this project is landscaping area where theme-base park is there, club is there, Swimming pool and many more legends are there.The Club and Pool area of this project is one of the biggest club and pool area among all residential projects in this particular sector or its near by sectors. The upcoming metro station of sector - 78 is very Near by from IITL nimbus “The Hyde Park”. Approximately one thousand families have been shifted themselves in this project. IITL nimbus “The Hyde Park”is endusers project, that means all purchasers of this projects are actual homebuyers who were looking for flats for themselves only. The name of this society is Nimbus The Golden Palms Sector 168 Noida IITL nimbus “The Hyde Park” is catering all segments of homebuyers by Providing many sizes in this project.